Who you callin’ Fatboy? 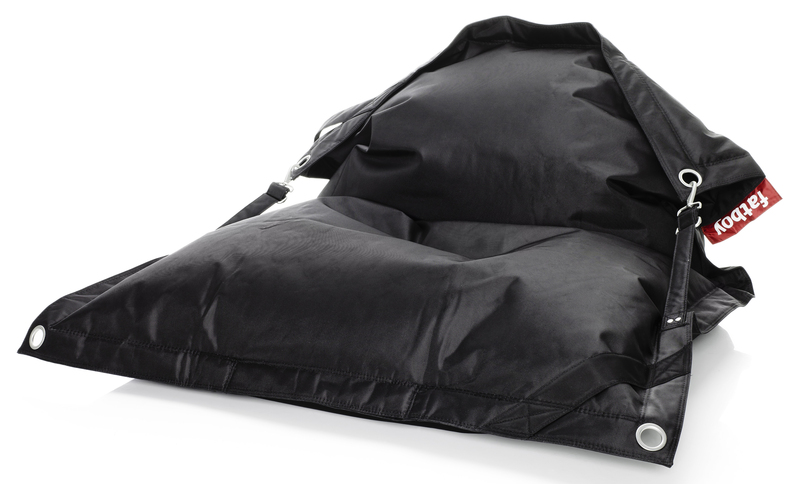 In this case, Fatboy means luxury, durability and adaptability in one of the more ubiquitous home staples from days gone by: the bean bag. Who you callin’ Fatboy? In this case, Fatboymeans luxury, durability and adaptability in one of the more ubiquitous home staples from days gone by: the bean bag. 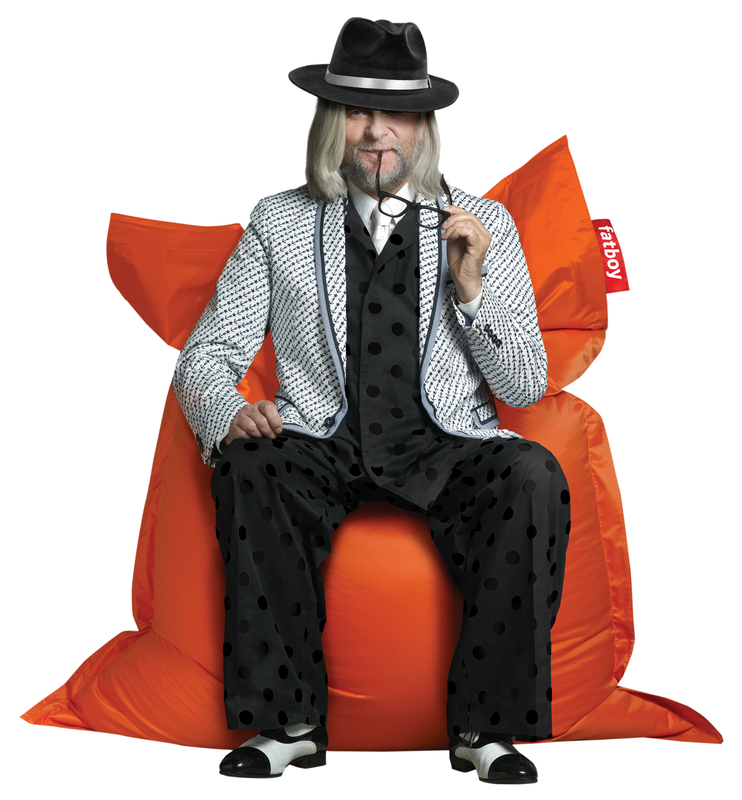 The Italians invented it, and the Dutch improved it in 1988, when Dutch designer Jukka Setala came up with an ingenious way to improve the bean bag chair from its Italian ancestor. Alex Bergman then took up the modern bean bag “mantle” in 2002, adopting Setala’s idea of the modern lounge chair by launching “Fatboy the Original.” Three years after that, Fatboy opened their USA branch in Texas and has since expanded on the lounging experience to include other modern furniture pieces like pet beds, chairs for kids, and even picnic mats and wine coolers. We love Fatboy for the simple, grown-up tribute to our youths–curling up on one to watch a favorite movie or take in the newest Zeppelin album. 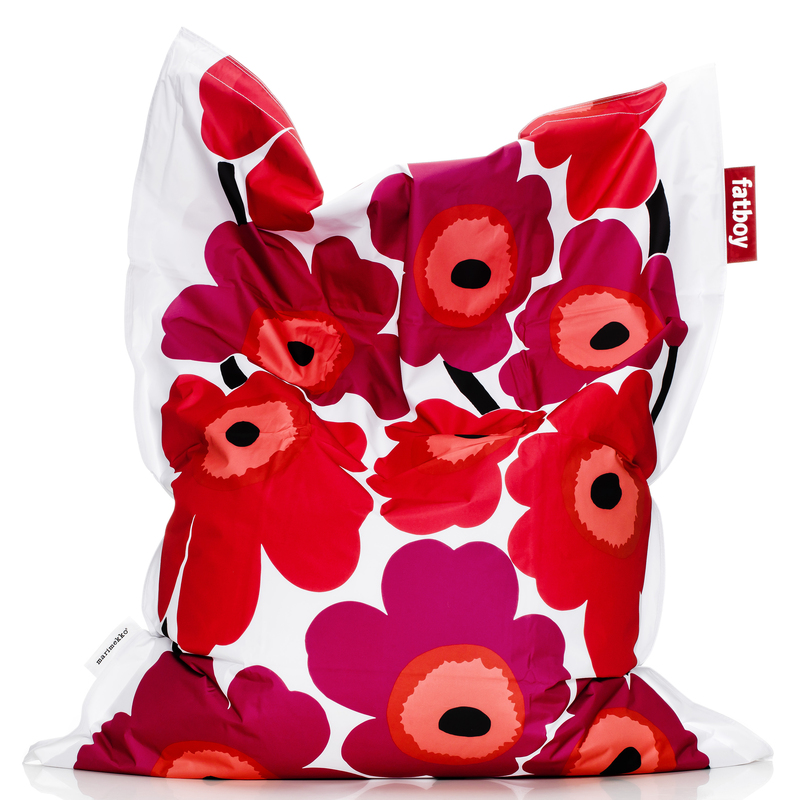 The bean bag era had—shall we say—deflated, but Fatboy has reintroduced the idea as a luxury lounge chair, filled with the same material as the bean bag but featuring durable nylon in a variety of chic colors and patterns (including much-loved Marimekko!). Plus, the polystyrene filling is 100% recyclable, which probably isn’t something that could be said of the bean bag of yore.